Take a timeout from the Chicago Cubs, Blackhawks, Bears or Bulls to order custom wristbands from Wristband Bros. We promise we'll have you back before the next period, quarter or inning starts. 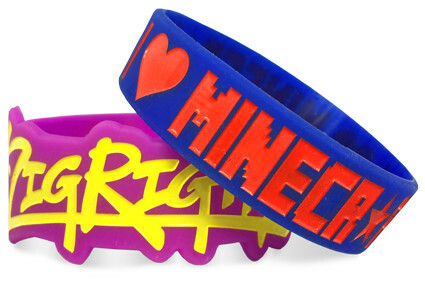 Wristband Bros has been selling silicone swag to Chicago residents since 2009. And we plan on doing it for a long time. 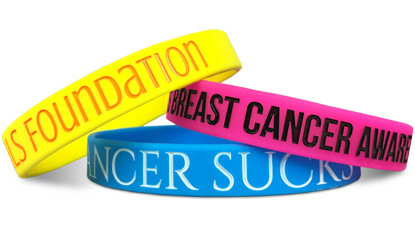 So next time you're in need or promotional or fundraising rubber wristbands, come to us Chicago. You'll be glad you did. 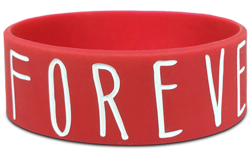 Start Designing Your Wristbands In Chicago!